This is a guest post from Enroll Nebraska intern Sally Henry. 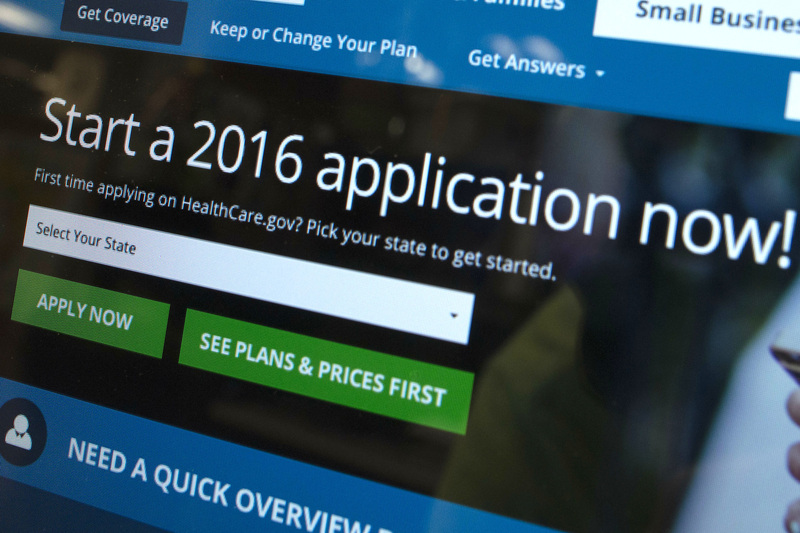 A new analysis published by The Kaiser Family Foundation takes a look at state-by-state estimates as well as overall estimates of the number of people eligible for ACA health coverage among those who are still uninsured. The article states that 32.3 million non-elderly people lacked health coverage in the United States in the beginning of 2015. Estimates show that 49 percent of this population are eligible for financial assistance to gain coverage through Medicaid or the Health Insurance Marketplace. Since expanding Medicaid is a choice reserved for each individual state, there are many people (about one in 10 nationwide) that fall into the coverage gap. In Nebraska there is an estimated total of 178,000 non-elderly people that are uninsured. Almost 26 percent of these people are eligible to receive tax credits to assist with paying for coverage under the ACA. Take a look at how Nebraska uninsured rates compare to the rest of the United States here! If you’re still looking for coverage or know someone who is, you can connect with an Enrollment Assister who can offer free help enrolling in an affordable health plan by visiting enroll-ne.org/local or by calling 2-1-1, United Way of the Midlands’ services referral center.